You are here: Home News What Causes Damage to Concrete? Concrete is everywhere – it’s used in homes, businesses, commercial properties and leisure spaces all around the world, thanks to its resilience, versatility and durability. However, for all its benefits and uses, concrete is not indestructible, and it can be susceptible to damage over time if not cared for properly. But what causes damage to concrete? We’re going to look into these causes and how to avoid them. Certain types of aggregate can be subject to chemical reactions in the concrete, which can cause them to expand. One example of such a reaction is the reactive silica in certain types of aggregate reacting with the alkalis in concrete when water is present. When this happens, the surface of the concrete will start to crack, which can be very unsightly. You can now purchase certain lithium products that help reduce and manage the effects of this reaction. Concrete contains calcium hydroxide, which can react with carbon dioxide in the air to form calcium carbonate in a process called carbonatation. 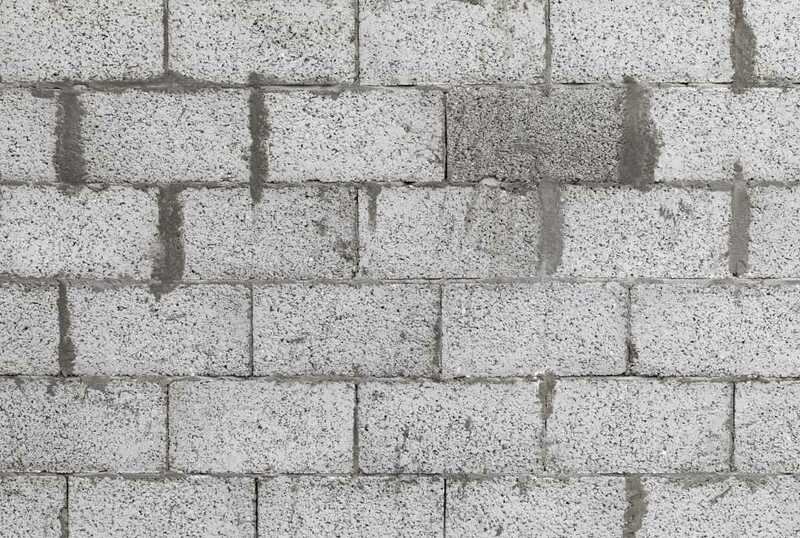 This decreases the strength of the concrete, and it also reduces the alkalinity of the material, which means that the reinforcement steel within it is more likely to corrode. If water gets into the concrete and freezes, it removes small flakes from the surface of the concrete. This often happens during the first winter that the concrete is exposed to, and is made worse by deicing salts. This process, known as scaling, can be completely avoided with the use of proper air entrainment. If the concrete is not finished and sealed properly, it can be susceptible to blistering, which is where air and bleed water is sealed in. It is important that the concrete is finished properly and meticulously to avoid such issues. There are several different causes of cracks in concrete. One is structural loads – by placing the concrete under undue stress with heavy loads, such as vehicles, cracks can appear and widen over time. For ground slabs, this may only be a minor aesthetic issue, but for support beams or walls, it can be a structural problem that must be rectified. Another cause of cracking is plastic shrinkage: this occurs when the concrete is allowed to dry out before it has fully gained strength. The cracks that are left are known as crazing, and they are usually only an aesthetic issue. Proper curing will eliminate this problem, but for reactive care, synthetic fibre reinforcement can reduce it. By taking care of your concrete regularly, you can ensure that it keeps its look and functionality for years on end. Making sure that you have expert assistance when laying concrete on your property can go a long way to ensuring the longevity of the surface, and EasyMix are the exact experts you need. We serve a wide range of areas from our London base, from Islington to Westminster, so get in touch with us today to find out more.